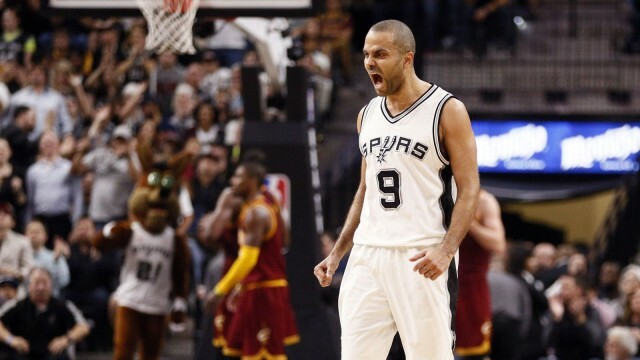 Tony Parker is the 58th greatest player of all time, according to ESPN. 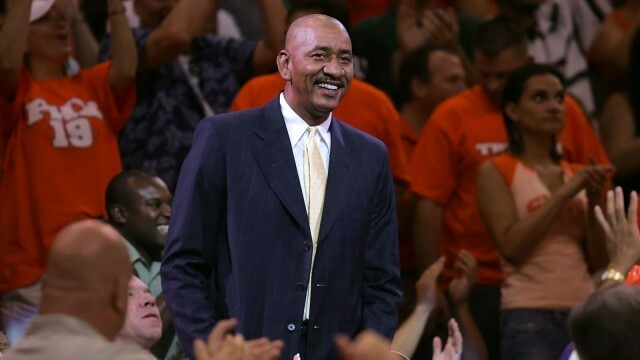 ESPN ranks George Gervin at #47 on list of All-Time greats. 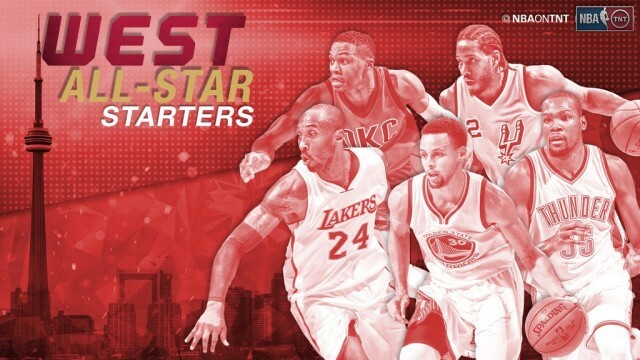 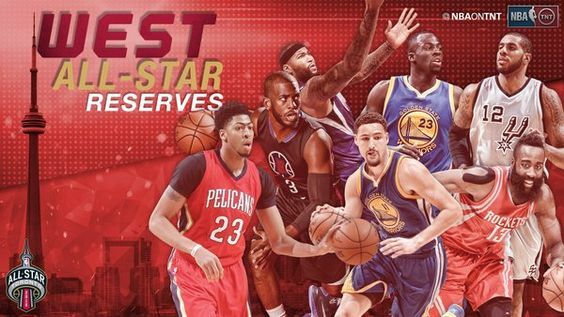 The West’s All-Stars are still considerably better than the East’s. 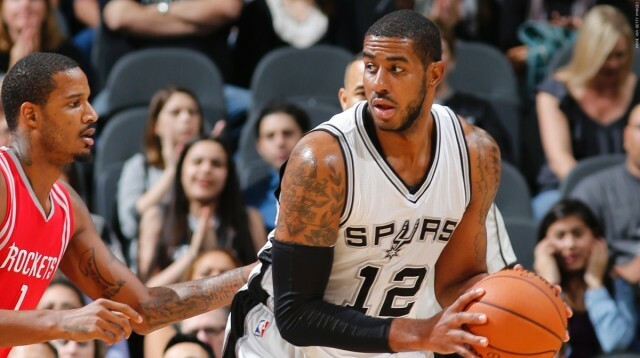 Don’t touch LaMarcus Aldridge’s stereo or he will judo chop you. 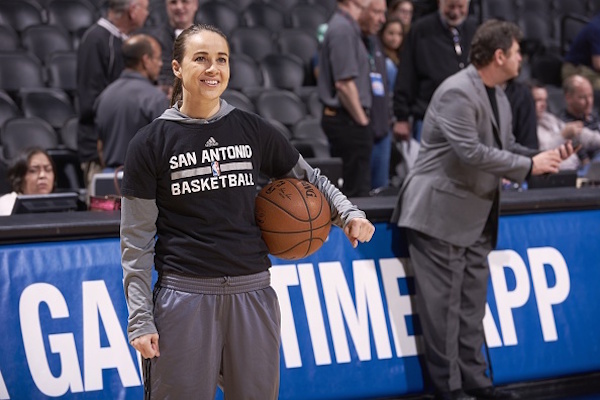 Becky Hammon makes history, will coach in All-Star Game alongside Gregg Popovich. 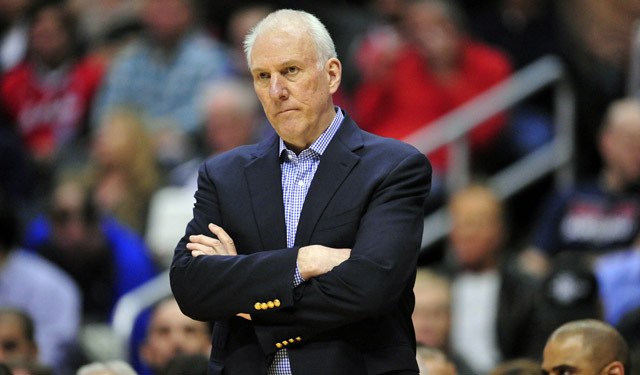 Spurs’ Popovich will coach West All-Stars. 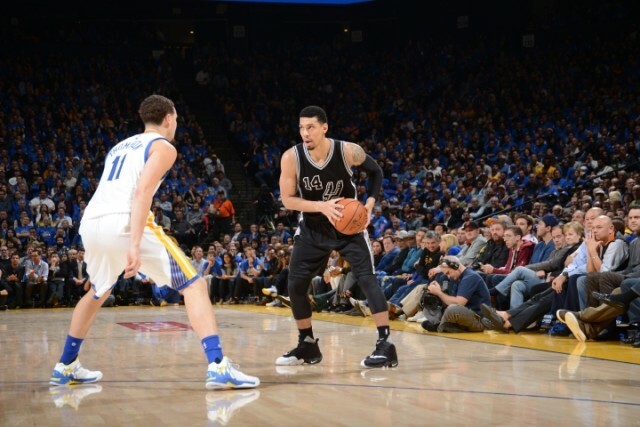 Don’t worry about the Spurs in loss to Warriors. 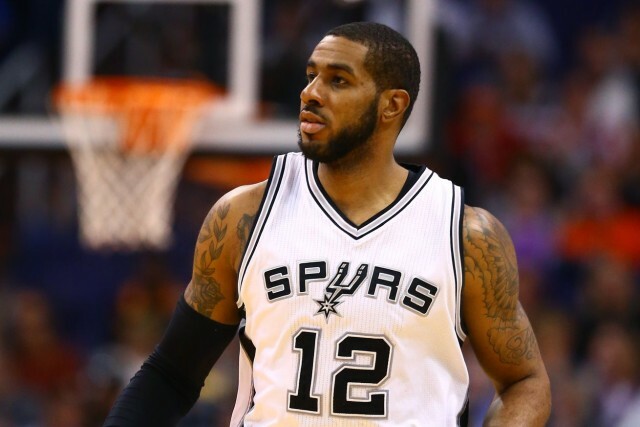 San Antonio Spurs: Where Do They Go From Here? 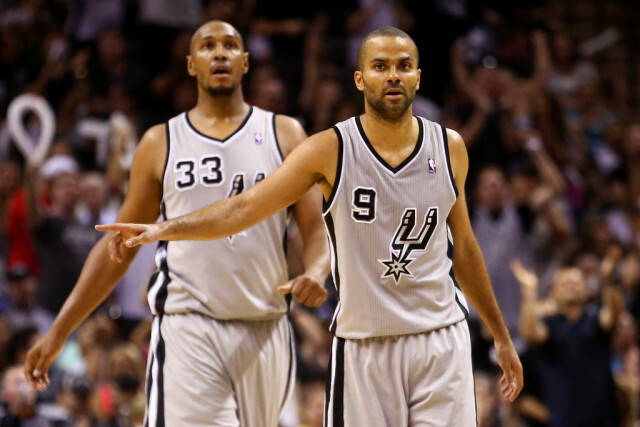 Tim Duncan Had An MRI On His Knee And Gregg Popovich Isn’t Giving A Timetable For A Return. 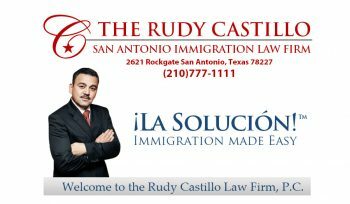 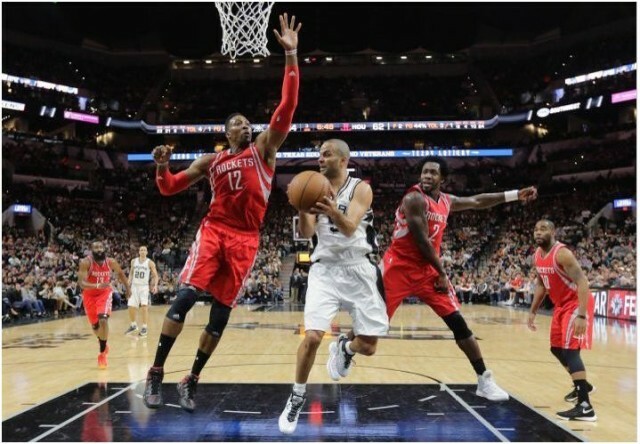 Spurs VS Rockets Full Game Recap, Countdown 210 Podcast. 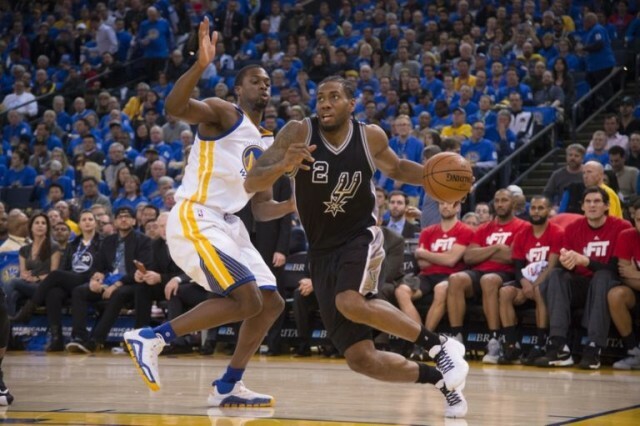 Spurs rebound from loss to Warriors, throttle Rockets. 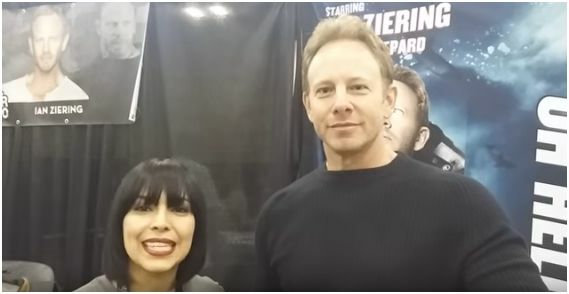 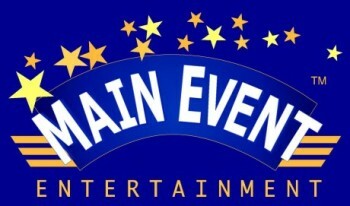 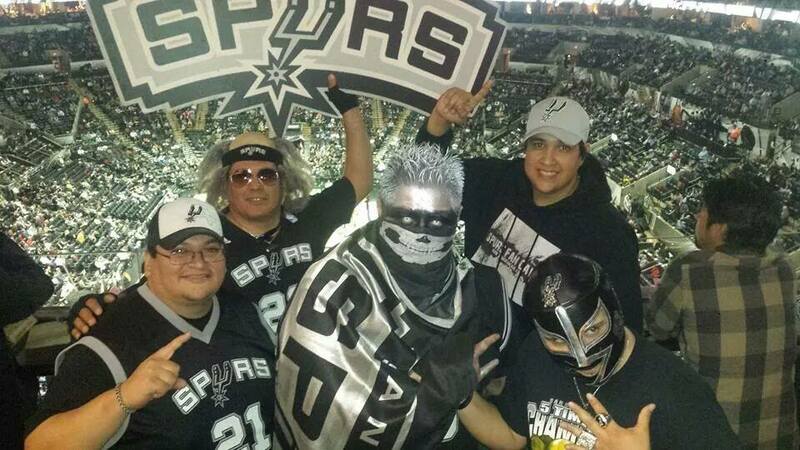 Spurs Fan Cave exclusive celebrity interviews from the Terror Expo. 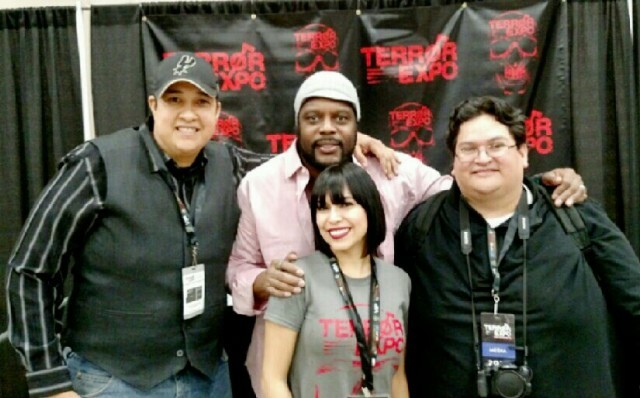 Actor Chad L. Coleman (Tyreese) from the Walking Dead reveals he is a Spurs fan.